This week sees new manga releases from Dark Horse Comics, Kodansha Comics, Seven Seas Entertainment, Vertical Comics, and VIZ Media. Yarai is determined to do whatever it takes to save the life of his teacher, even if it means taking the life of his friend. With Yarai and Sengoku facing each other in a battle to the death, it seems like Mami’s vision is actually coming true. However, they may have a bigger problem on their hands, as it appears that the work of uncovering the traps surrounding the mysterious tower has awoken a new and fearsome beast from its slumber. Cardfight!! Vanguard focuses on a timid middle schooler named Aichi Sendou. But one thing keeps him going during his struggles: a card game known as Vanguard. 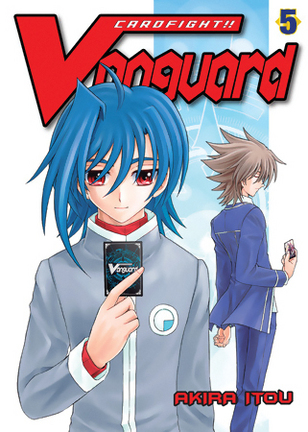 The series follows Aichi as he battles other Vanguard players and vows to become a stronger player. As the vessel for Solomon’s soul, William has the task of deciding who will be representative king while Lucifer, the emperor of Hell, sleeps. 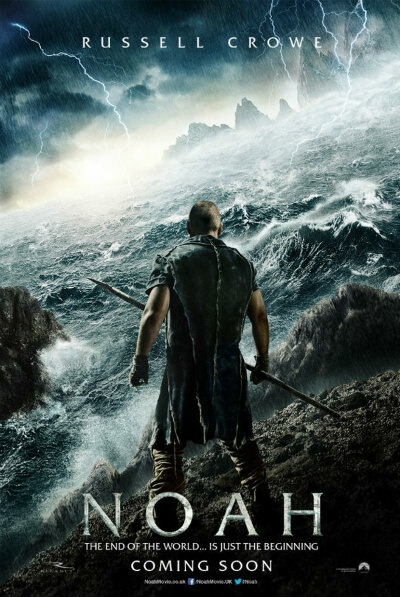 William has to spend his time avoiding the persistent demons who vie for the stewardship of Hell. 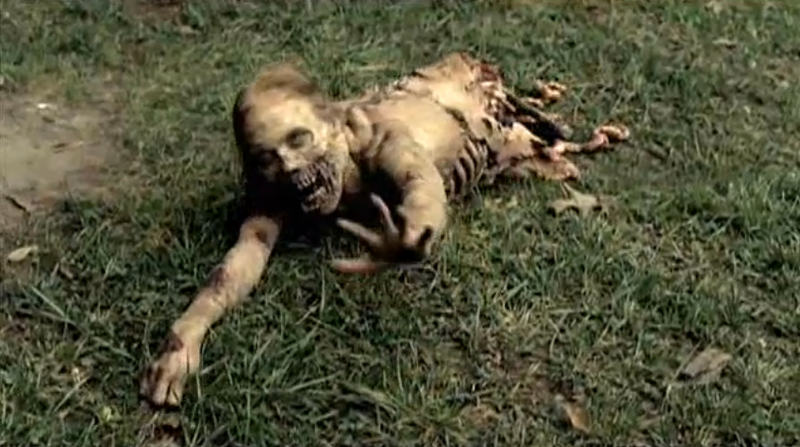 But when Heaven learns about the search for the king of Hell, it’s time for the angels to swoop in. The Hunters and the Destroyers continue to rampage through the city, piling atrocity upon atrocity. The Paulklee Guild is forced to fend off their enemies’ increasingly deadly attacks. The surviving members mobilize to fight back, and hope is kept alive through old vows honored and new ones made. Amamiya Yuuhi’s quiet life came to an end the day a talking lizard appeared in his home and demanded his help saving the world. Yuuhi has accepted his role as the Lizard Knight, eager to serve his princess, Asahina Samidare, any way he can. A Beast Knight has an obsession with Samidare and his predilection for fighting makes him a wild card beyond control. Teenage manga artist Kanna Tezuka’s series about a high school for Buddhist statues faces cancellation. Meanwhile, the manga course that’s given her so much free time to draw at school is under threat from a principal taken with the next big thing: light novels. Their teacher’s solution to this crisis is an inspiring field trip, but will it be enough to get the students to start drawing at last? Nurse Hitomi’s Monster Infirmary Vol. 1 by Shake O. School Nurse Hitomi is more than happy to help you with any health concerns you might have. Whether it’s dealing with growing pains or shrinking spurts, body parts that won’t stay attached, or a pesky invisibility problem, Nurse Hitomi can provide a fresh look at the problem with her giant, all-seeing eye. A future Earth is devastated by the “Angel Plague,” a pandemic that induces apocalyptic visions in the affected, even as it ossifies their bodies into dead, seraphic forms. A cult-ridden, army-backed medical unit travels into the heart of a dying Asian city accompanied by Sera, a mysterious girl linked to the phenomenon itself. Average student Honoka Takamiya sits next to Ayaka Kagari, who is seen as the class “princess.” Despite their proximity in school, the two have never shared much conversation. One day, Honoka is rescued from an attacker by a fire witch who happens to be Kagari. Honoka now finds himself dragged into a conflict between two powerful groups of witches that both want the “white stuff” that sleeps within him. Alexandre Aja’s Maniac – Is It Worth Your Money?